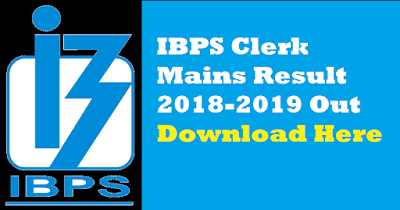 IBPS has released Result for Online Main Examination of CRP- Clerks-VIII -Recruitment in Clerical Cadre. 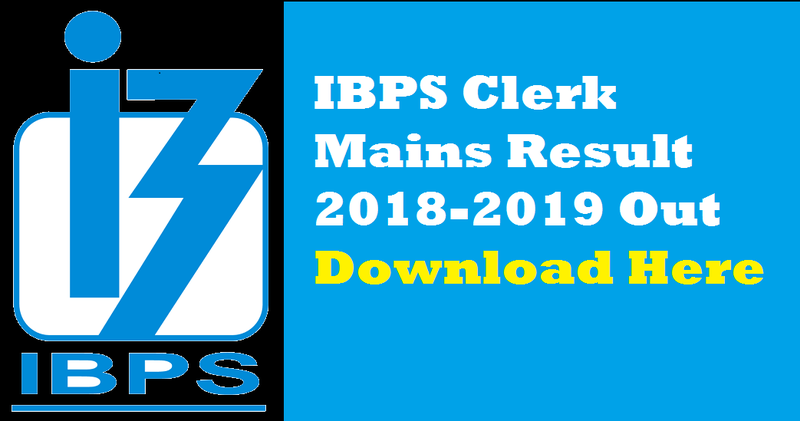 Registration No / Roll No and Password / DOB(DD-MM-YY) are required to download IBPS Clerk Mains Result 2018-2019. Result will be online from the below mentioned date. Check your result before the closure date.